"Dark red. 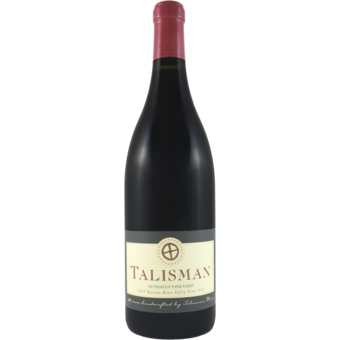 High-pitched aromas of red berries and cherry, with suave vanilla and anise nuances and a hint of cracked pepper. 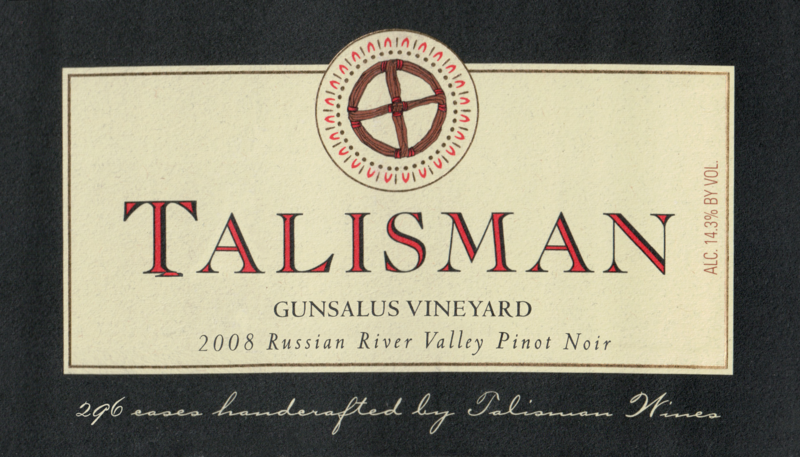 Supple, deeply pitched red fruit flavors are enlivened and sharpened by juicy acidity. Seamless and sweet on the finish, which clings with impressive tenacity and gentle spiciness."